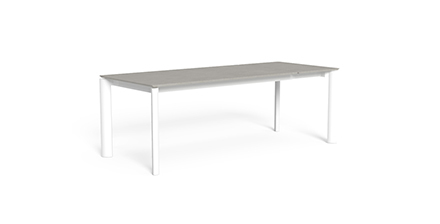 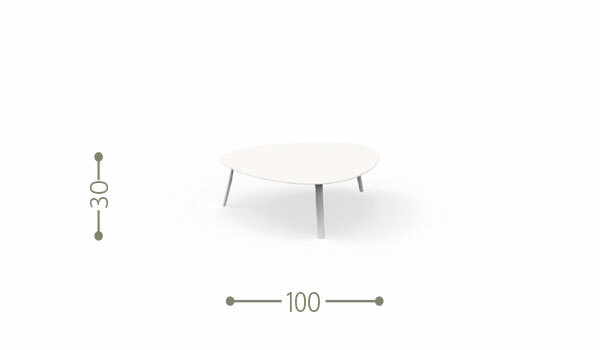 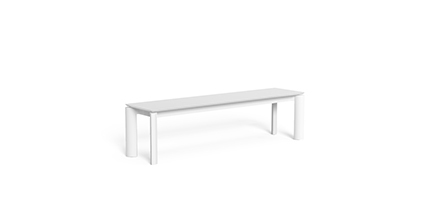 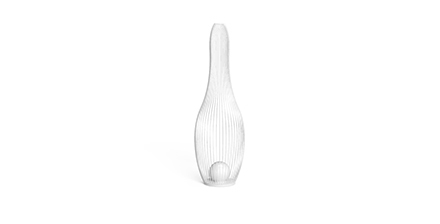 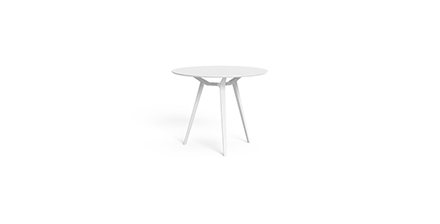 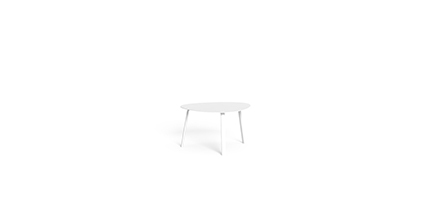 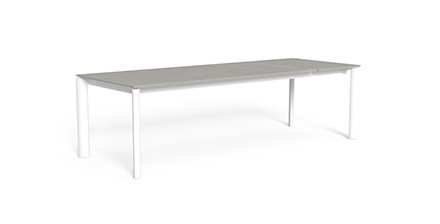 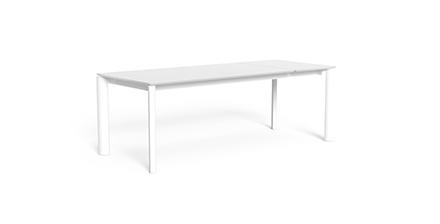 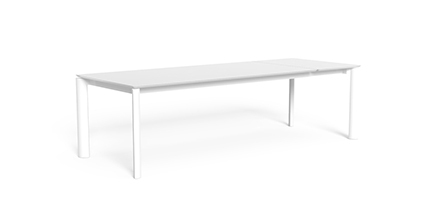 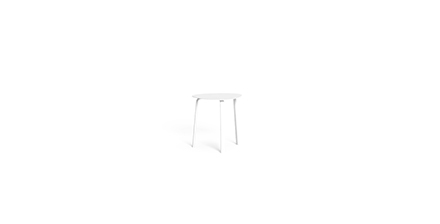 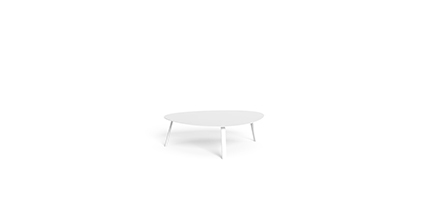 Its original shape, a triangle flexible like a circle, characterizes the D100 Milo coffee table. 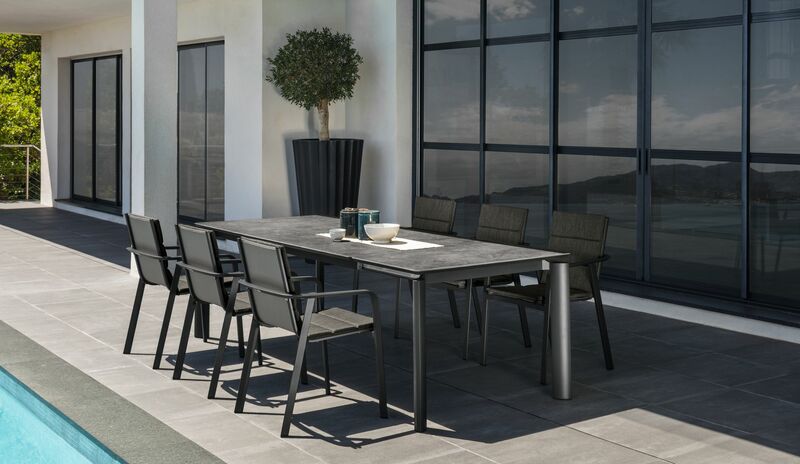 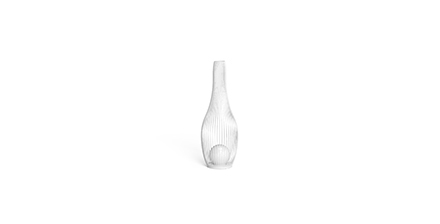 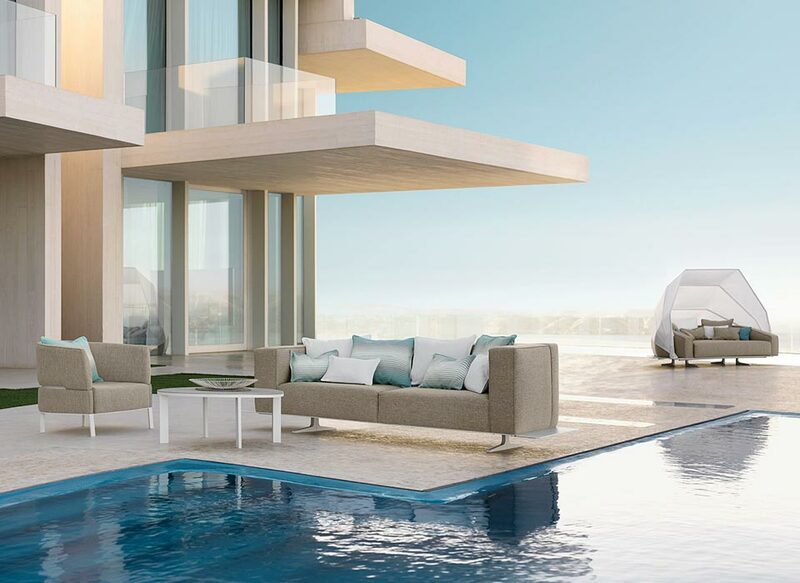 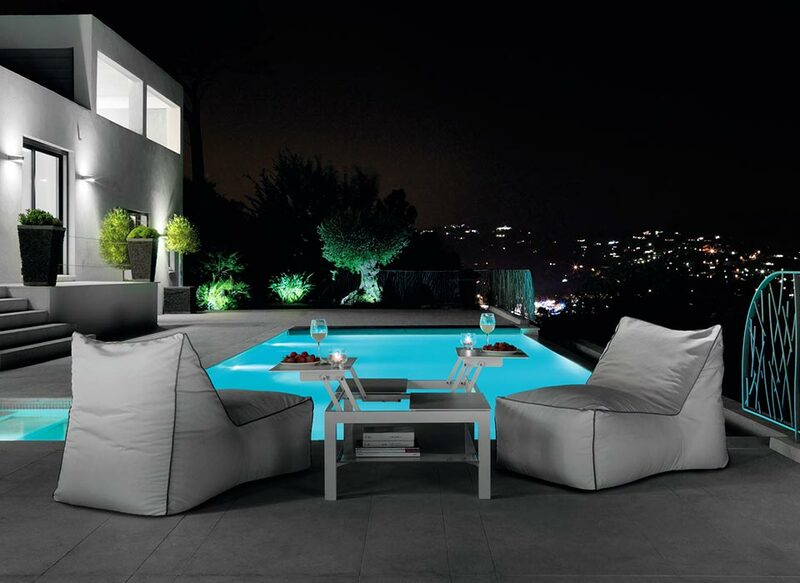 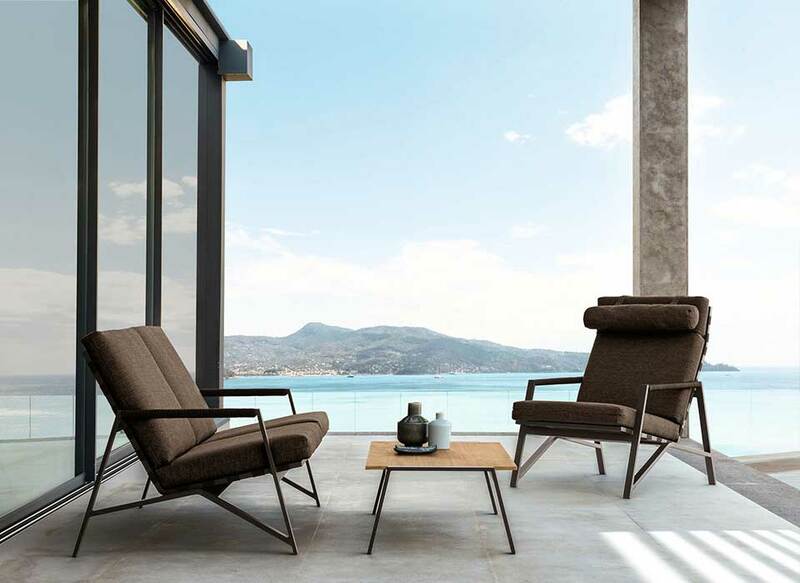 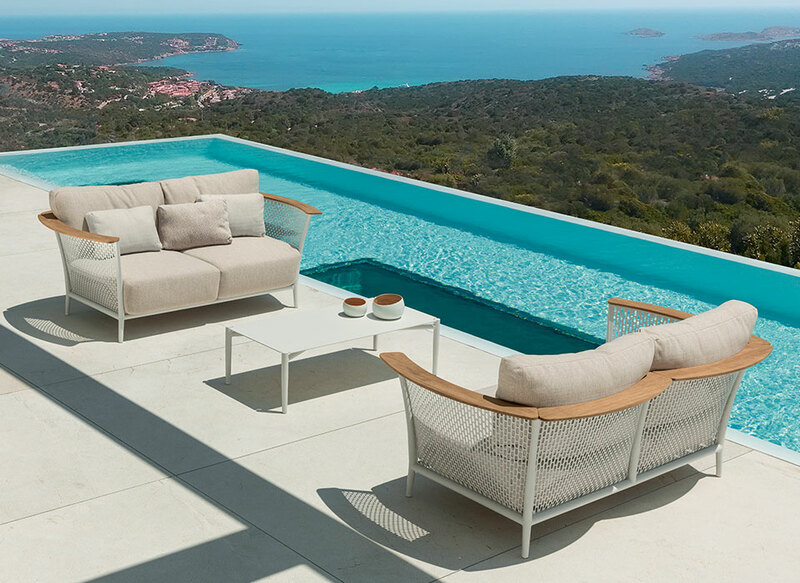 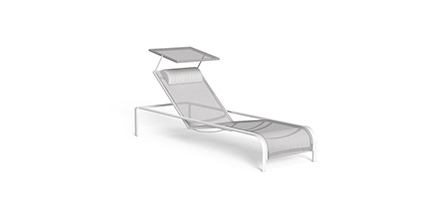 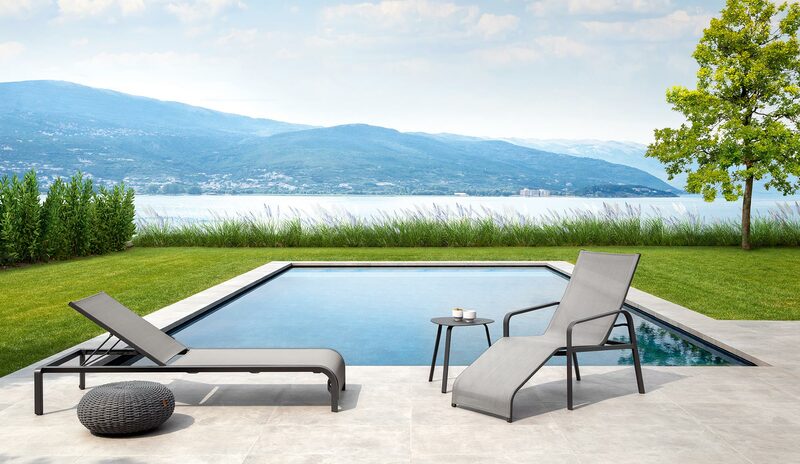 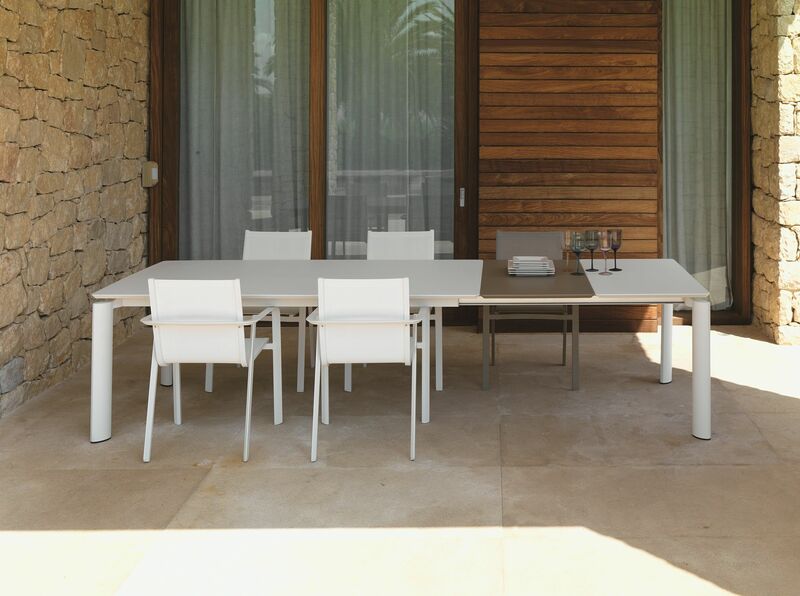 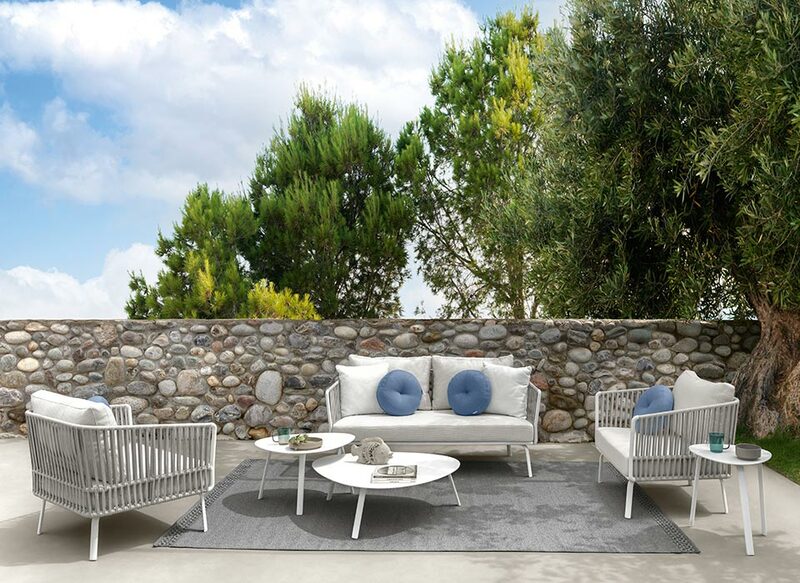 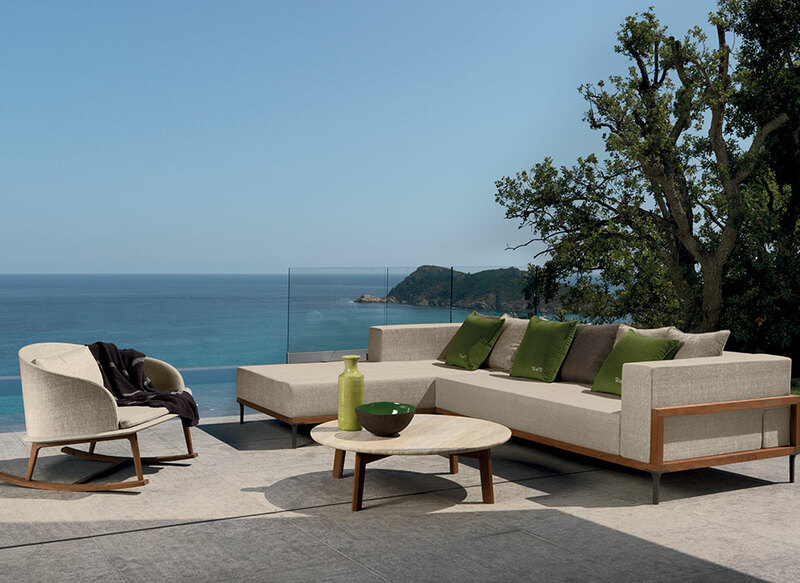 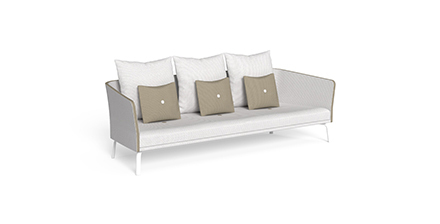 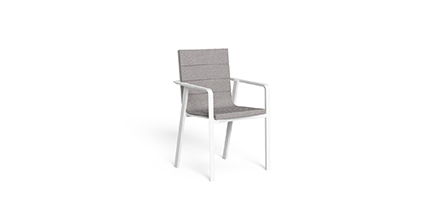 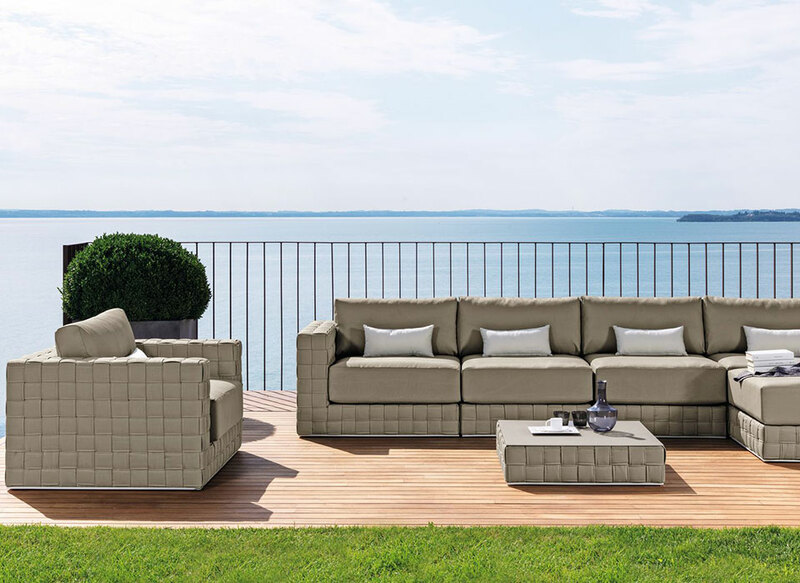 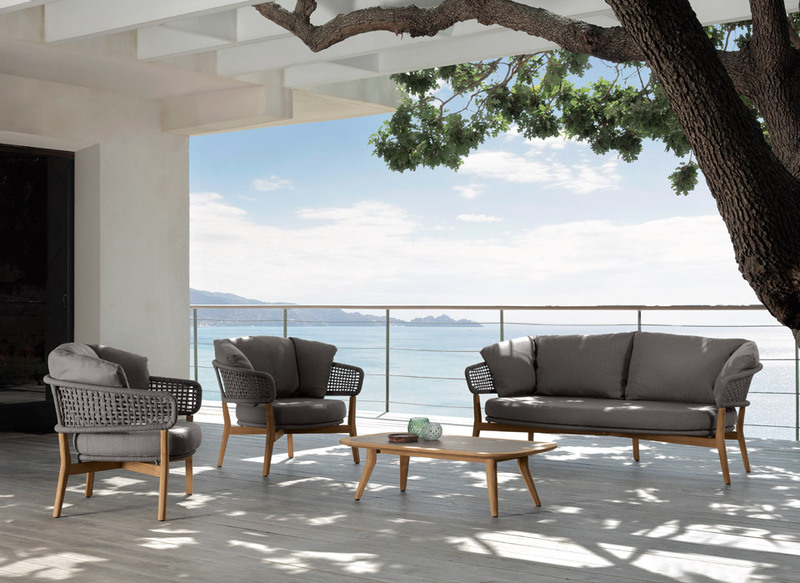 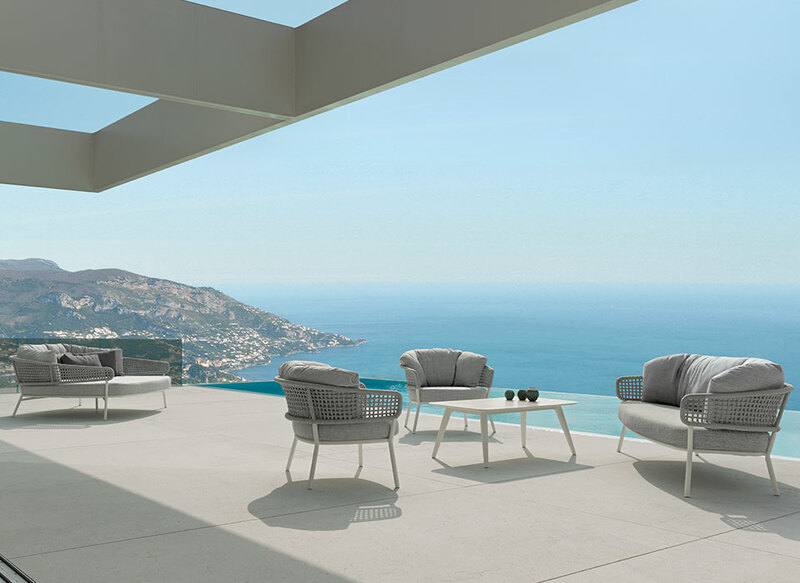 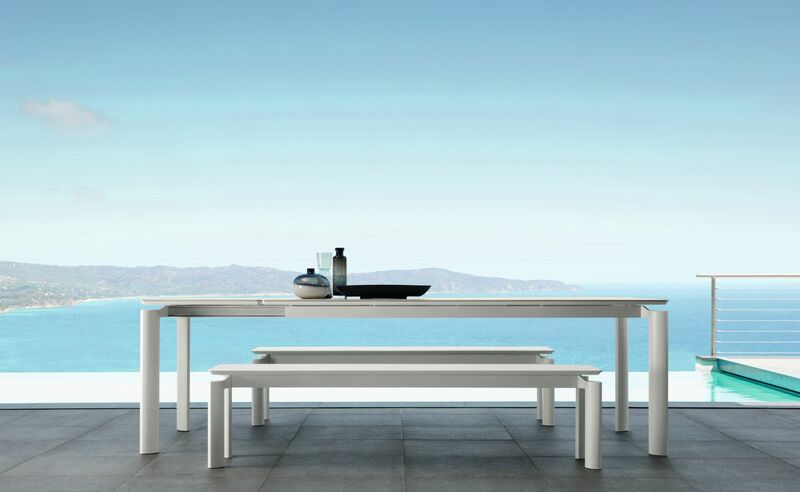 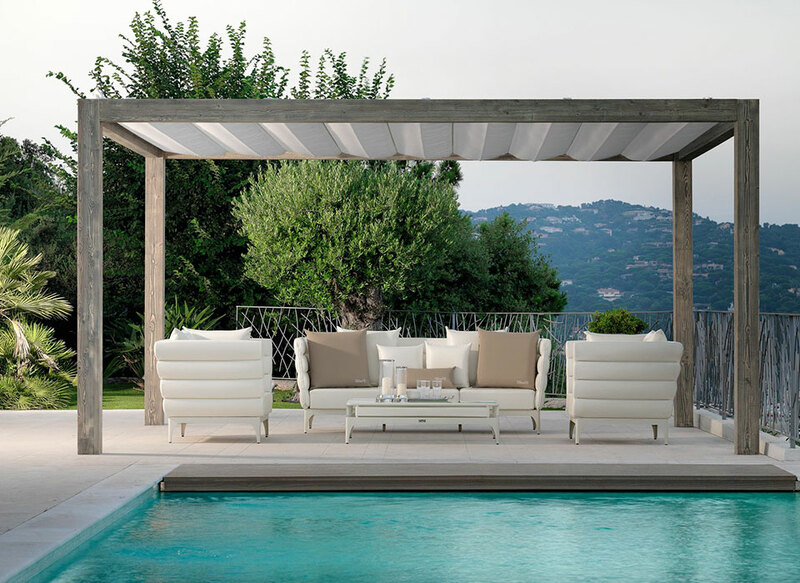 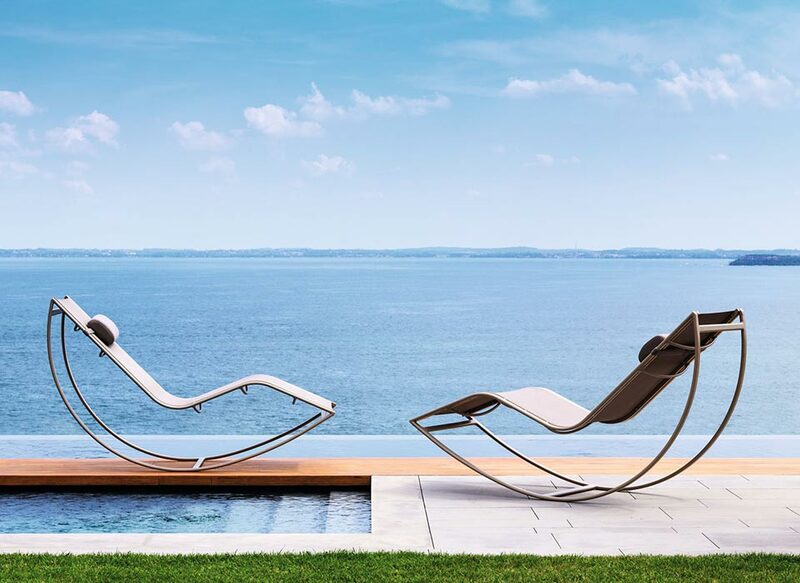 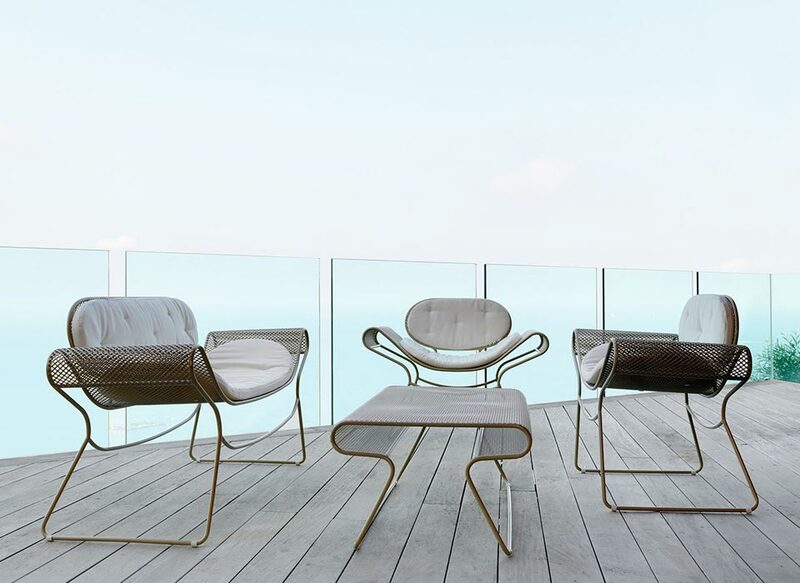 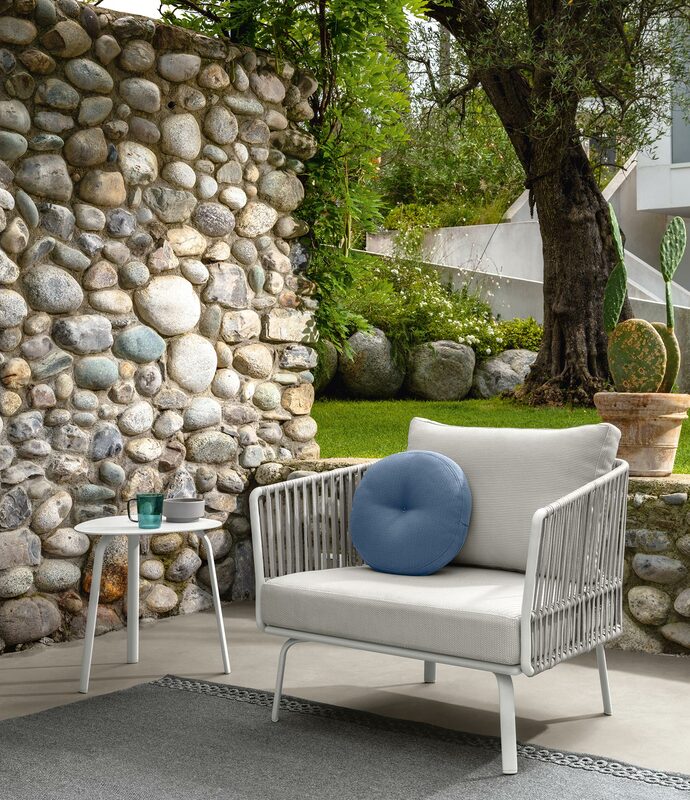 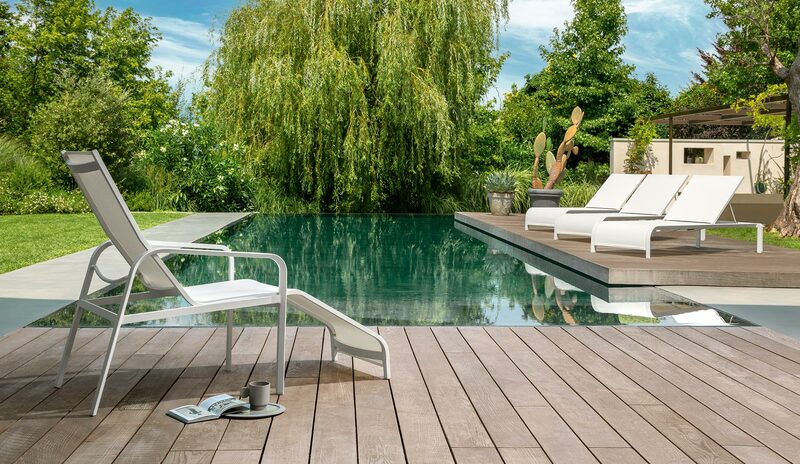 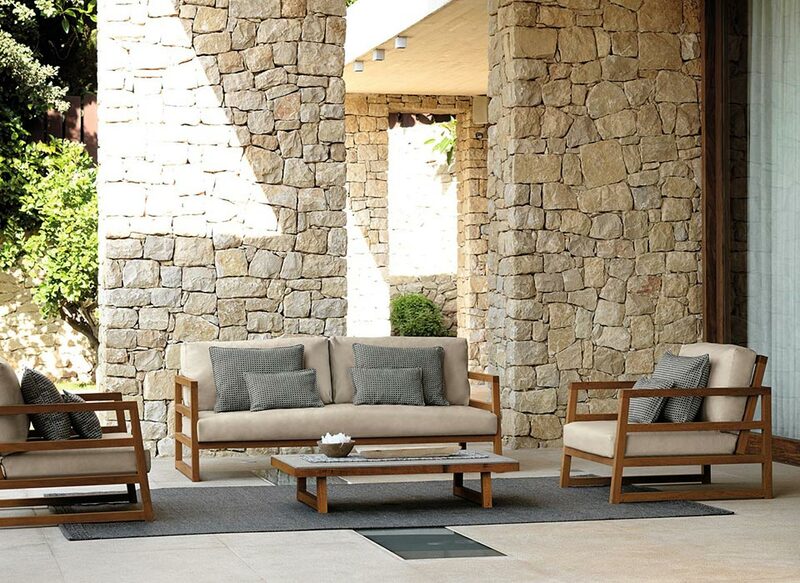 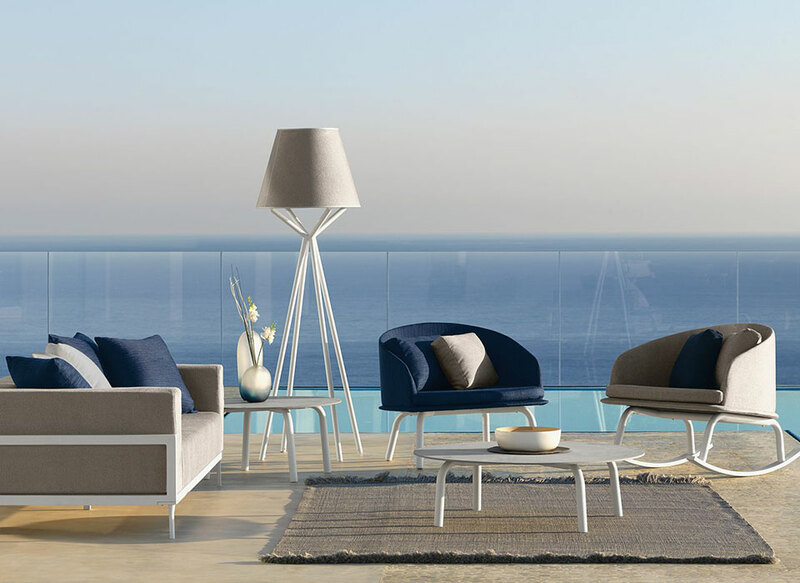 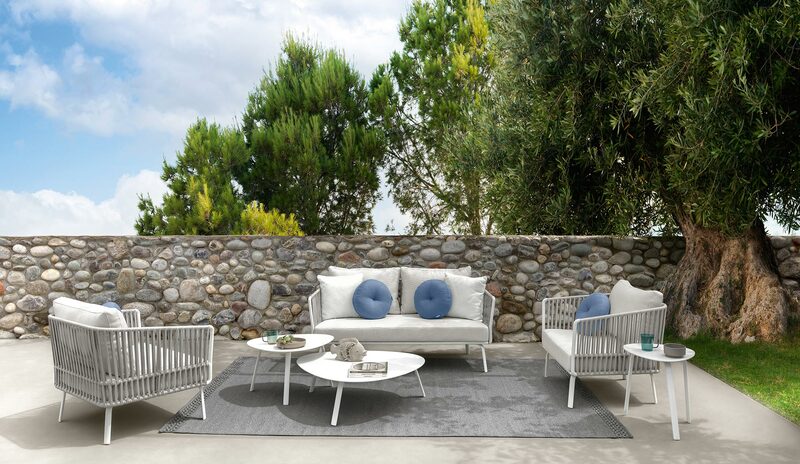 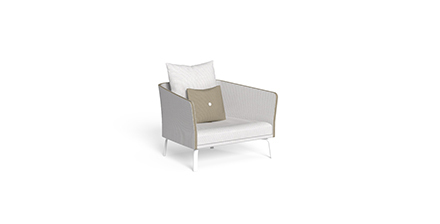 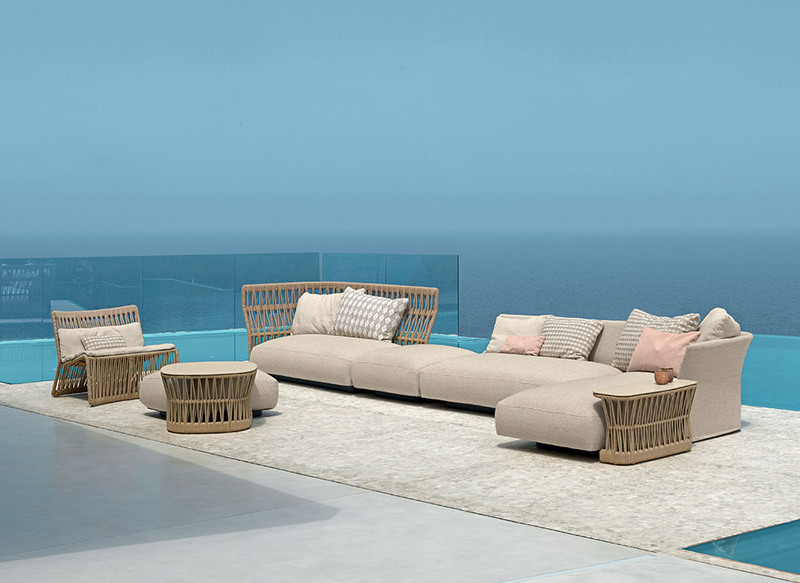 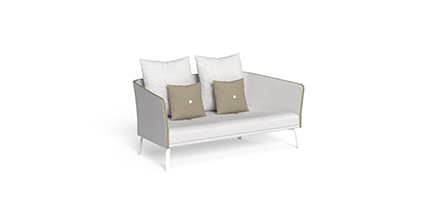 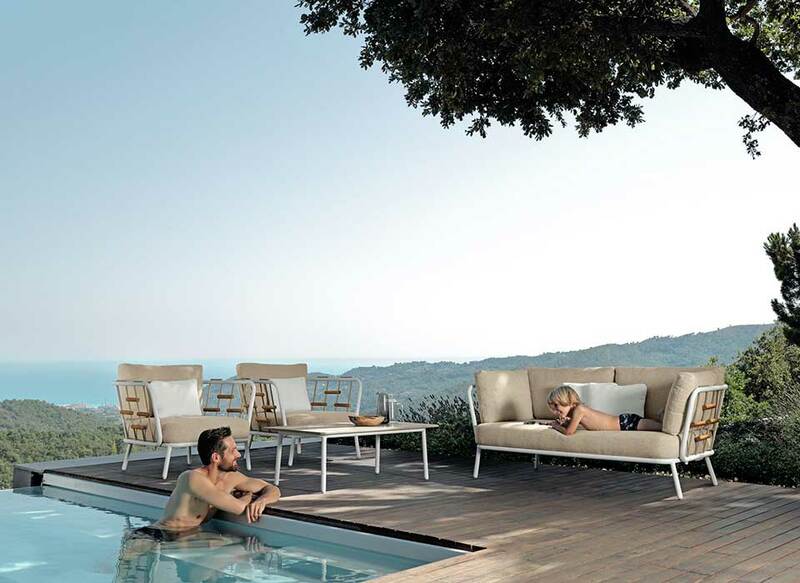 It perfectly combines with the Milo living line furnishing the garden with elegance. 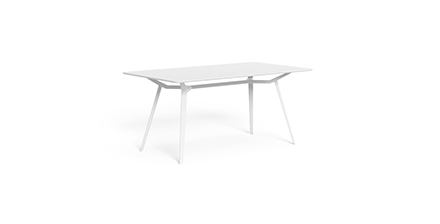 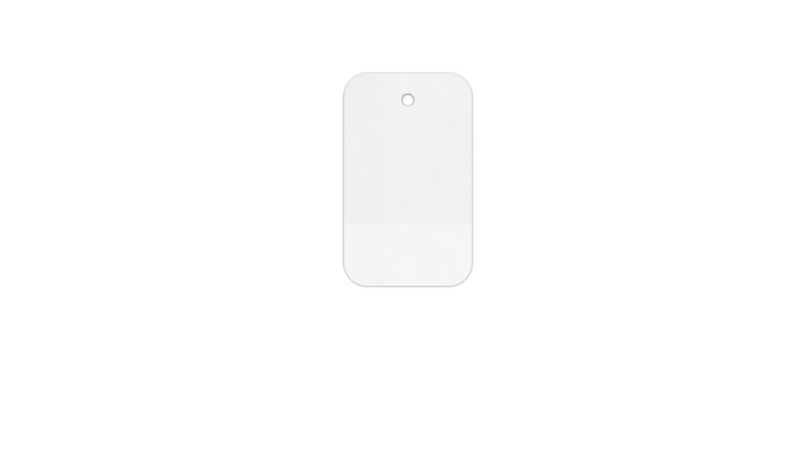 Structure and top are in powder-coated aluminium.